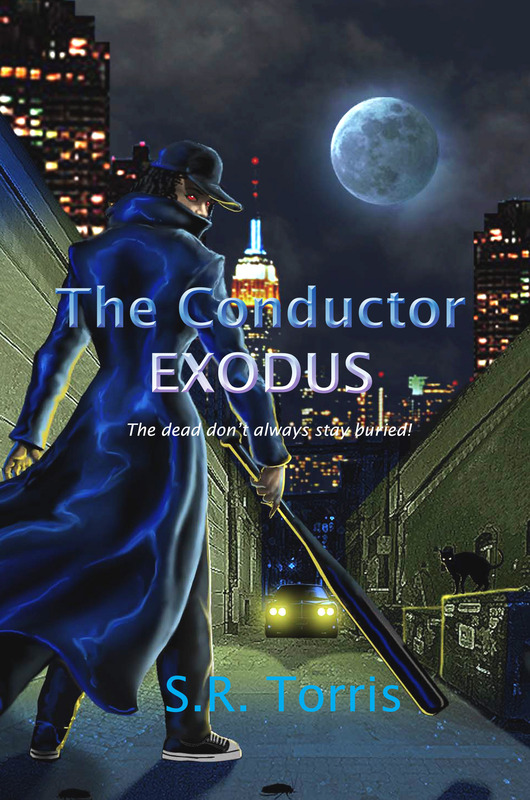 After a few tweaks and adjustments, and several rave reviews “The Conductor: Exodus” by S.R. Torris is being relaunched and available for download on WEDNESDAY, MAY 9 thru MAY 11 – FREE! This is a limited time offer. See why “The Conductor: Exodus” by S.R. Torris has been described as “…not like any other vampire novel you’ve ever read” – you have nothing to lose and it won’t cost you a thing! This entry was posted in The Pulse... and tagged FREE, FREE OFFER, Limited Time Offer, S.R. Torris, The Conductor: Exodus, vampire stories. Bookmark the permalink.